We are getting many questions. 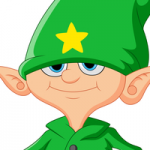 We understand that elfing is new to most of you so we will try to do our best to answer. Today I want to address some questions we have been receiving from folks who are school teachers or…um,…more experienced. Question: Can I be an elf even though I’m 55 years old? Answer: Yes!!!! We love that! We wish more folks your age WOULD become elves. Sadly, they lack the Christmas spirit some of the time that our younger friends possess. We’re glad you want to be part of things and will do all we can to help you. Question: I am a school teacher and we want our whole class to be elves. How do we do that? Answer: Awesome! We love that idea. It’s simple. You, Ms. School Teacher, will want to become an elf and then apply to become an Elf Specialist — Educator. As such, you will represent your whole class or even your whole school. 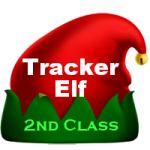 We would encourage you to have your students sign up as tracker elves on their spare time. 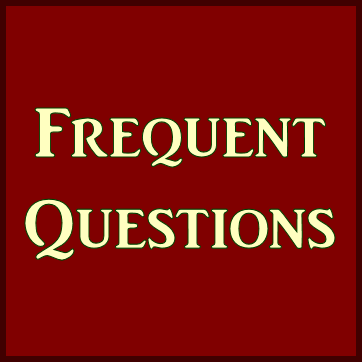 Question: As a school teacher, we have a lot of questions about elves and the North Pole. Can you answer them? Answer: Some of them. But we really encourage you to use SantaUpdate.com for most questions. That’s their job. We track Santa here. Question: Does being older mean I can’t show off my Elf License? Answer: No. You can do anything any other elf here does. As an elf, we’re ALL the same age.